Our team at Whalen Mortgages your Trusted Fort McMurray Mortgage Brokers understands the importance of being readily available during one of the biggest purchases of your life. We work around the clock to get your mortgage approved at the lowest interest rate. We are available from 8 am to 9 pm everyday. We use multiple lenders including but not limited to Scotia Bank, First National Financial, TD Bank, ATB financial, MCAP and Lendwise to ensure we get you the best mortgage rate and product. Some lenders products can hold high penalties or restrictions, we make sure we explain all the pros and cons to each lender. We will explain all the lenders products and rates and let you pick the one that fits your needs. We work for you Not the Banks!! 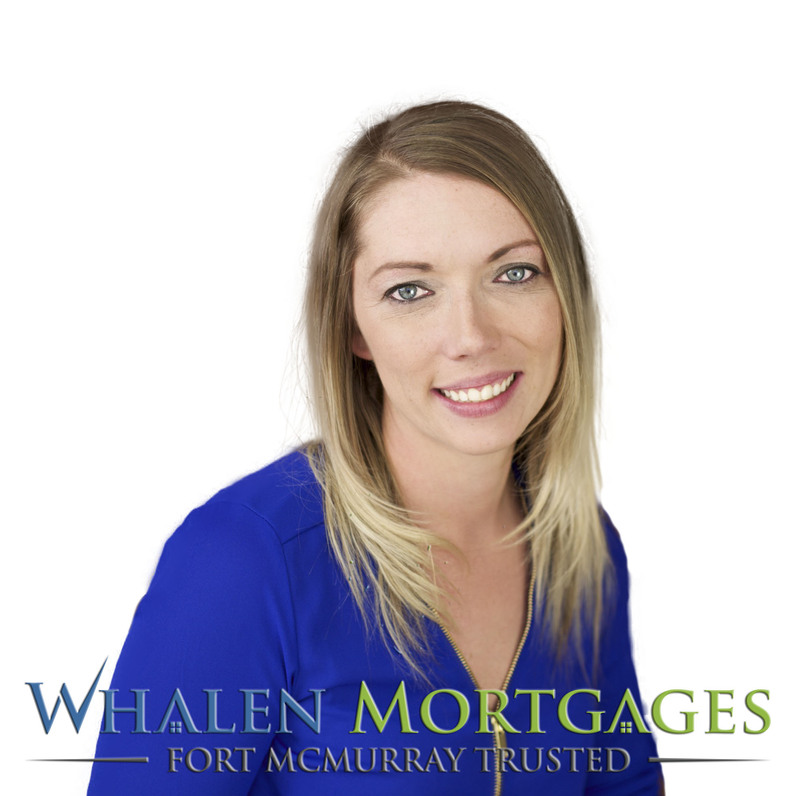 Whalen Mortgages is your trusted Fort McMurray Mortgage Brokers and we believe in life long relationships, transparency and clear communication. We will walk you through the process and help make buying a home simple. We will fight to get your deal approved, we think outside the box and can get most exceptions approved. Mortgages are not black and white, they need someone to explain your situation to make sure we get the approval. Call Jodi Whalen and her team today to get started. 780-715-7533. 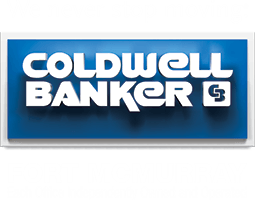 We are your top Fort McMurray Mortgage Brokers! We beat the banks every time and get you the lowest rates. We like to make this process simple, mortgages do not have to be complicated. 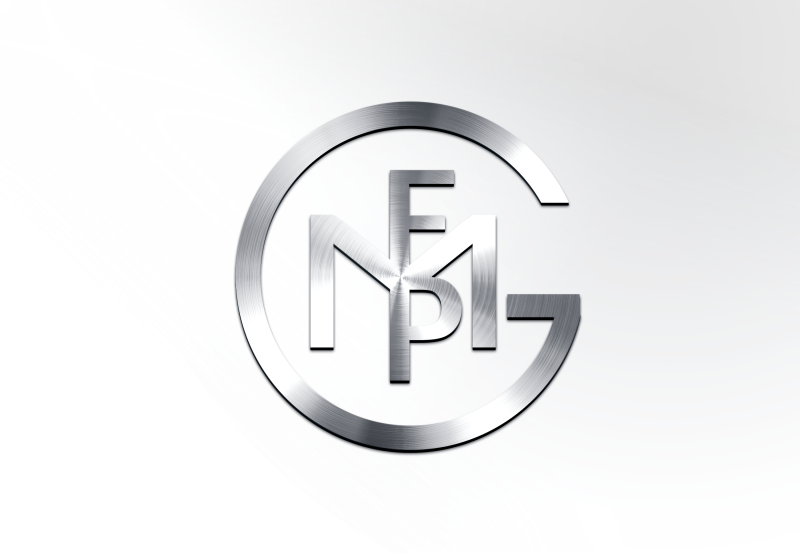 We can have you pre-approved in less then 20 minutes and out house shopping. Call our team today! 780-715-7533 or visit whalenmortgages.com (http://whalenmortgages.com/) to apply online.